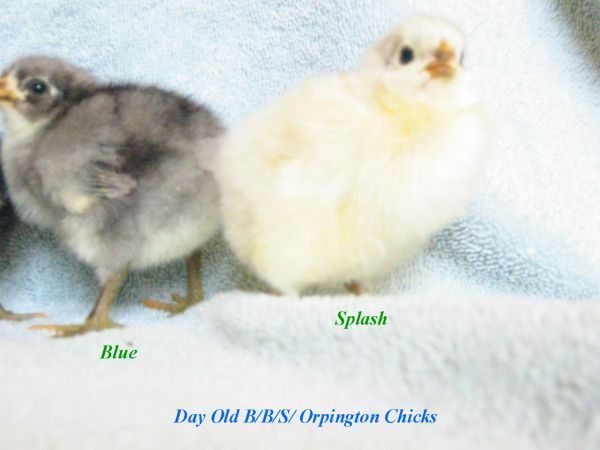 The Orpington is a breed of chicken named after Orpington, England. Belonging to the English class of chickens, it was bred to be an excellent layer with good meat quality considered a (Dual Purpose bird). Their large size and soft appearance together with their rich color and gentle contours make them very attractive. They go broody very often, and make great mothers. Being rather heavy, they are able to fly only short distances but rarely do, so they work well as backyard birds. Due to their build their Fluff works well as insulation to the cold and they do well in very cold climates. Because of their Calm, Friendly & Docile Nature! 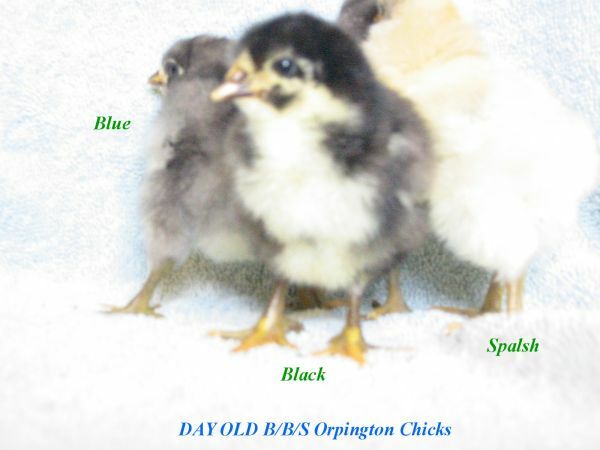 Orpingtons are considered the "Teddy Bears" of Breeds in Chickens! They fit very well into any Backyard or Barnyard flock! You won't find a sweeter chicken to add to your Flocks! This holds true in Both the Blue/Black & Splash Orpingtons as well as the Blue Laced Red Wyandottes! In the Blue Laced Red Wyandottes! 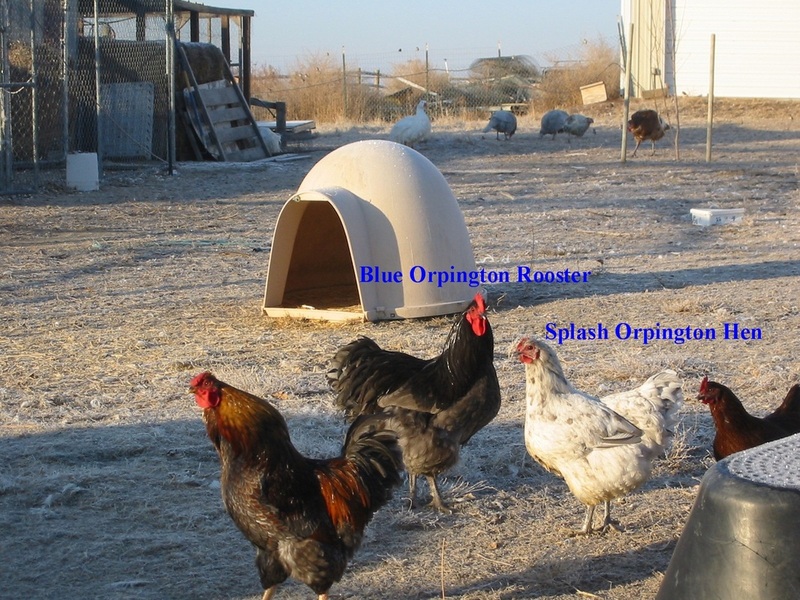 Known for their ability to lay Large Brown Eggs, and they lay a lot of them. .